Compatible with iOS 9, 10 and 11. Mainly for iPad which has different wallpaper layout when device rotated. 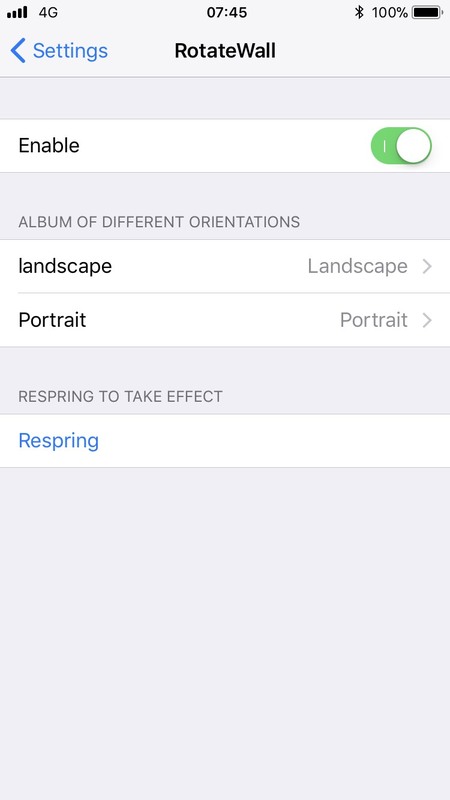 You can choose albums for landscape and portrait in which photos can be set as wallpaper.